This new division at HHS is a home run for all those who believe in liberty and health freedom…. 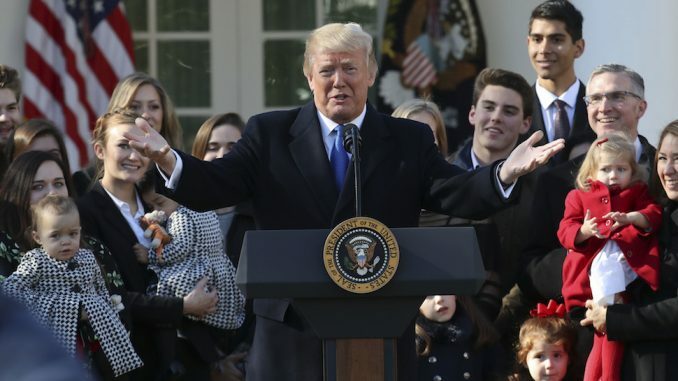 President Trump has created a new division within the Health and Human Services Office for Civil Rights, with the express purpose of banning mandatory vaccinations across the country, and ensuring citizens have a right to choose their own healthcare. PizzaGate Suspect Being Investigated By F.B.I.